Meta analysis – more research jargon I’m sorry but its not really tricky to understand. Basically a meta analysis can be done when you have a number of studies that look at treatment of the same condition. So if you have a group of clinical trials on childhood diarrhea for example you can then conduct an analysis to see if it was effective across all the groups. This can be useful when the original groups were quite small (a common criticism of natural medicine trials). There have been seven meta-analysis conducted of homeopathic trials of which six have shown homeopathy to be more useful than placebo. One of the older studies is on childhood diarrhea where there were three studies analysed. Basically what the meta analysis showed was that homeopathy reduced the average duration from 4.1 to 3.3 days as measured by the number of loose stools (1) . Most people when they have some form of gastro bug are happy for a reduction in the time they spend suffering. The major homeopathic medicines used in those trials were Podophyllum, Arsenicum album, Sulphur, Chamomilla and Calcarea carbonica – which were used for 78% of cases. So what other conditions have been shown in meta analysis to be effectively treated by homeopathy? 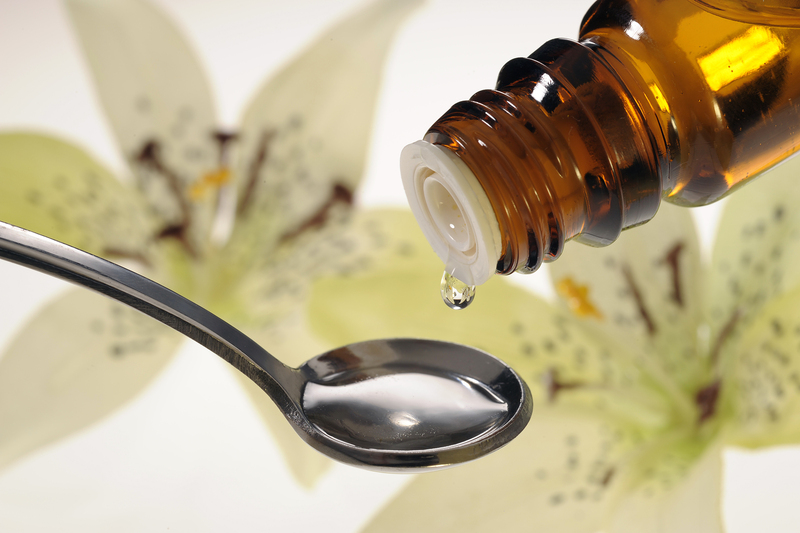 Meta analysis have been conducted for conditions such as allergies, hay fever and upper respiratory tract infections showing homeopathy to be more effective than placebo. Most people who have used homeopathy for those conditions would happily confirm that this is the case. 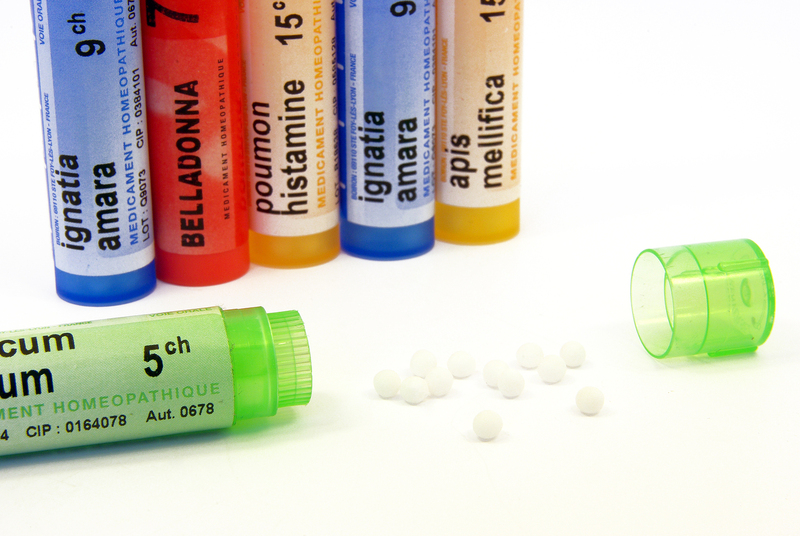 How do you find out which homeopathic medicine to use to treat acute conditions? I run regular Homeopathic Workshops at my practice in St Ives so come along to a short two hour workshop on May 1 , 2014 from 10-30-12.30 if you are interested. The cost is $99 and you can book in on (02) 8084 0081. Alternatively if you aren’t local I find the book Homeopathic Self Care a great resource and the author is Reichenberg Ullman – you normally need to order it online from Amazon, but it does cover how to prescribe and up to 70 conditions with self naturopathic suggestions as well. (1) Jacobs J1, Jonas WB, Jiménez-Pérez M, Crothers D., Homeopathy for childhood diarrhea: combined results and metaanalysis from three randomized, controlled clinical trials, Pediatr Infect Dis J. 2003 Mar;22(3):229-34.